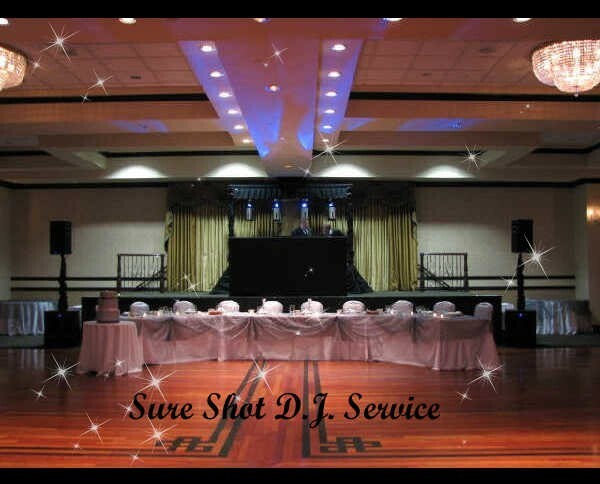 Sure Shot DJ Service is a full service Disc Jockey and is consistently exceeding expectations, with careful attention to every detail, from start to finish, with the ultimate in professionalism, quality and personal service. 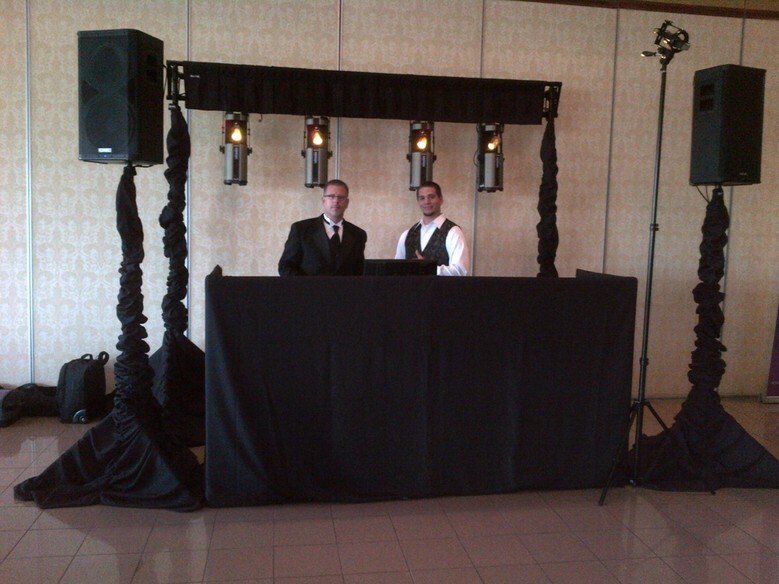 Our quality control is unparalleled and our Disc Jockeys are second to none, always complimenting every Wedding and Special Event. 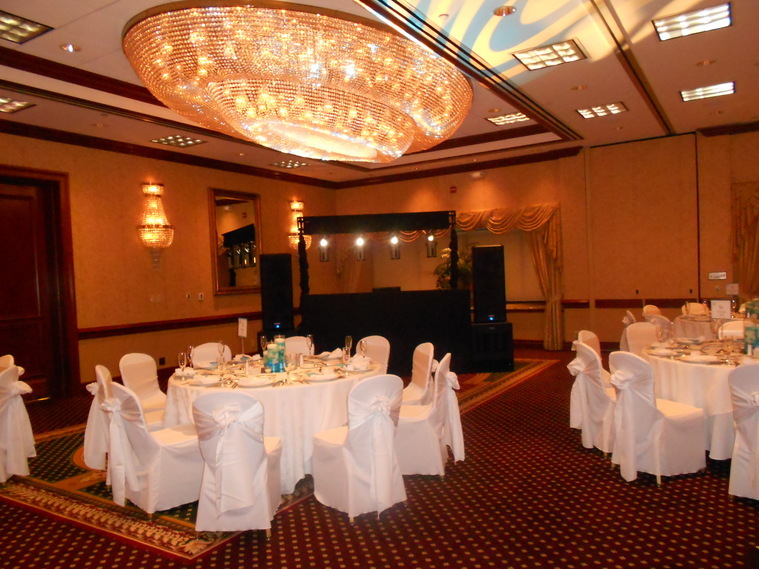 We offer incomparable experience and expertise, making every event as unique as each of our clients. 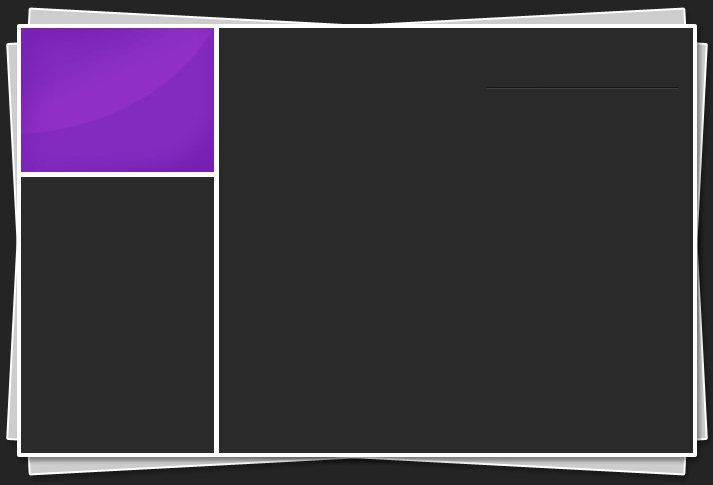 We are constantly updating our music library with all the newest music and stay current with all the music trends. Our equipment doesn't fall short of being the top of the line considering we want to provide our clients with nothing but the best state of the art system.